We sipped through the Milky Way to compare these popular grocery store milk brands to decide which was the best in Hong Kong. This article originally appeared in the latest September issue of Foodie: Cooking with Jamie Oliver. Read it here! 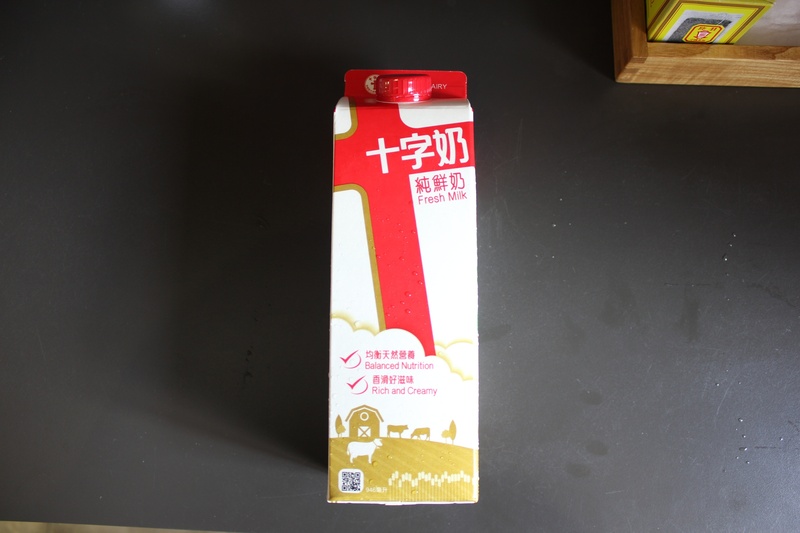 Our criterias for selecting these brands were that each carton had to be filled with fresh milk, which excludes UHT and milk drinks, and that each brand had to be easily accessible at Hong Kong grocers. The taste: This milk was the sweetest tasting out of the bunch, and had a slight coconut flavour. 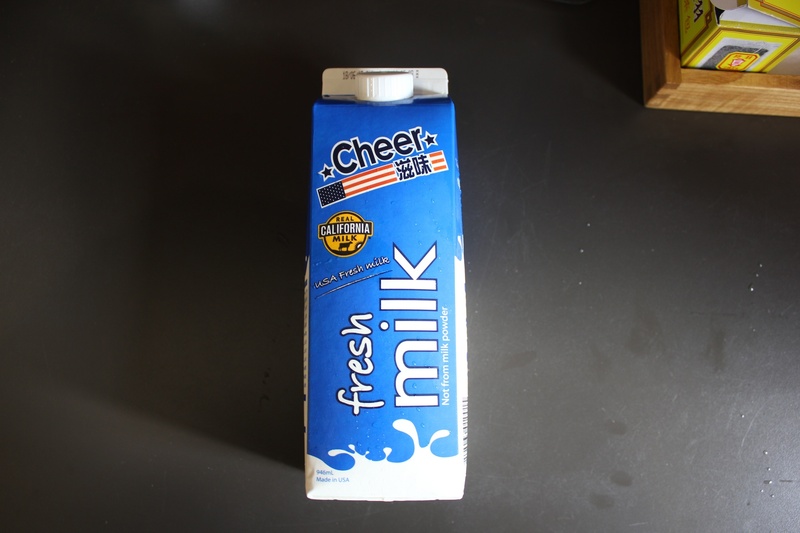 Nutritional value: Cheer had the highest sugar content out of the bunch at 5 grams per 100 milliliters and was in the middle of the pack when it came to fat, protein and calcium. The verdict: The intense sweetness made the milk feel artificial. The coconut-like flavour was also a bit disconcerting. The taste: The consistency of this milk was very creamy, and coated the tongue well with a rich aftertaste. It tasted and smelled like boiled milk that had been cooled. Nutritional value: At 62 calories per 100 milliliters, Trappist milk had a slightly lower energy count when compared to Pauls and Cheers, as well as a lower protein and sugar count. The verdict: We liked the rich creamy taste and the fact that this is a locally produced milk. The taste: This was the creamiest milk out of the bunch, and had a very robust milky smell that reminded us of the farm. Best for those who love a very strong milky taste, but might turn away those who prefer a more neutral taste. 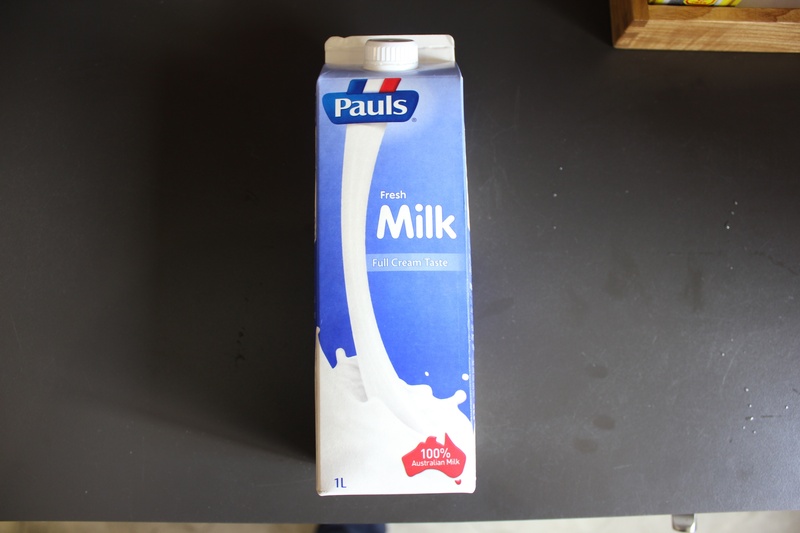 Nutritional value: Pauls had the highest calorie count at 69 calories per 100 millilitres, while other sectors such as fat and protein remain fairly close to that of Cheer milk. The verdict: This milk is for those who really love a strong, creamy flavour and our panel was divided in terms of preference. But it scored high in terms of quality. The taste: This milk had the thinnest, most watery consistency out of the bunch. It also had the least milky flavour, which would do well for those who aren’t particularly crazy about milk. 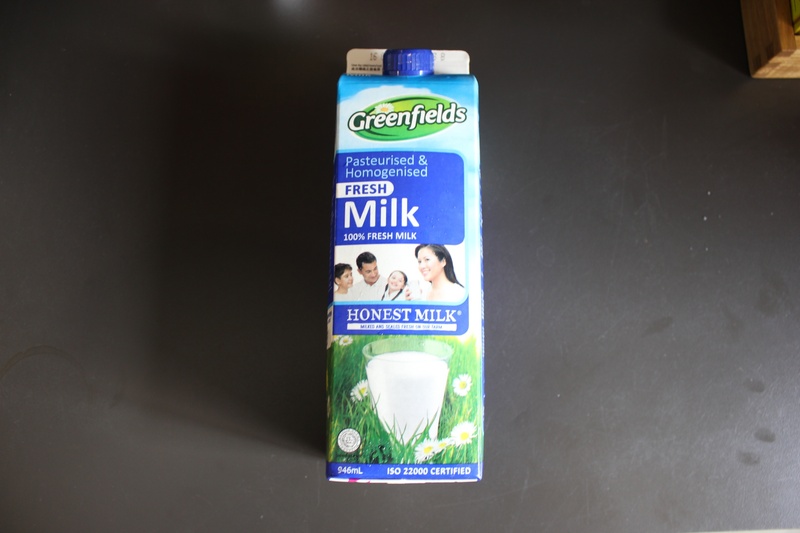 Nutritional value: Greenfields had the lowest calories count at 44 calories per 100 millilitres. It trumped the other brands in terms of protein at 4 grams instead of the average 3.5 grams, and had significantly less fat at 1.3 grams as compared to the average of 3.5 grams. It also seemed to contain the most calcium at 356 milligram when compared to the average 115 milligram. The verdict: Although the nutritional value paints a glowing picture, we found the watery consistency of the milk unappetising. *After publication of our September issue, it has been reported that Trappist Dairy has recalled their milk products after they were found to contain excessive bacteria.